SuVitas is the leading provider of inpatient transition care facilities that enables individuals to ‘Live Again’. 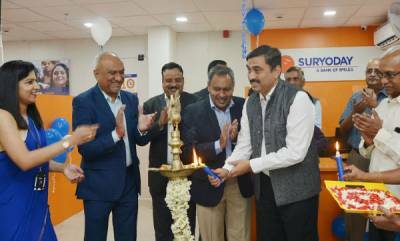 SuVitas serves patients who have undergone treatment for serious ailments across neurology, cardiology, orthopedics and early stage oncology, and are not completely recovered to go home. Combining protocol-based care plans with personalized attention in a home-like environment, SuVitas helps individuals achieve enhanced flexibility, strength and independence. 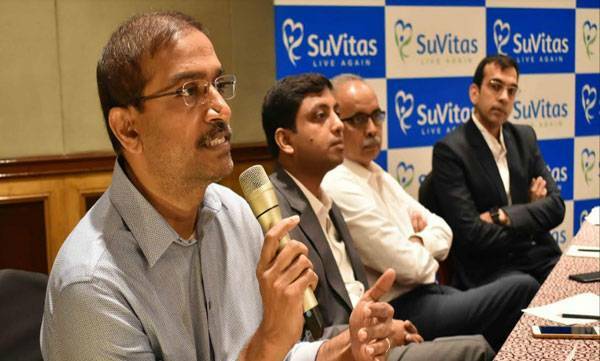 SuVitas is a privately held, angel-funded company with its headquarters in Hyderabad.